For the past two years I’ve been blogging here. Now I will use this site instead. 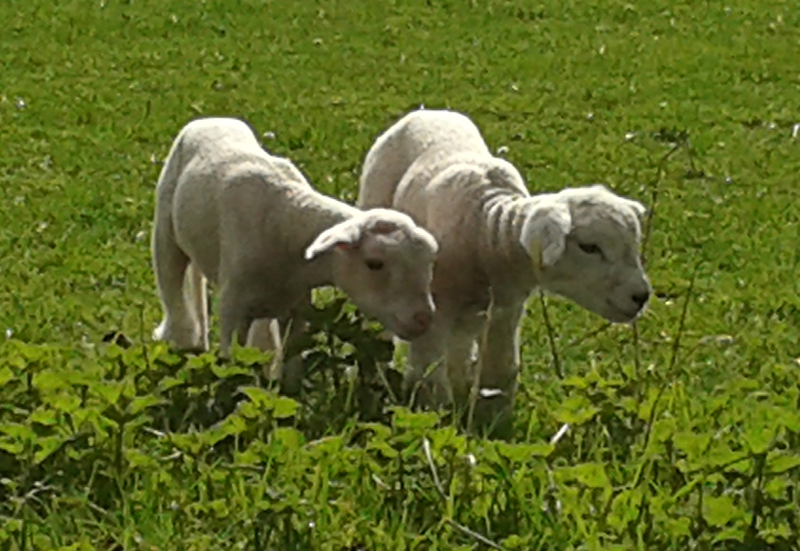 To celebrate, here are some lambs.